Visual Studio Code>Programming Languages>VS Code Jupyter Notebook PreviewerNew to Visual Studio Code? Get it now. 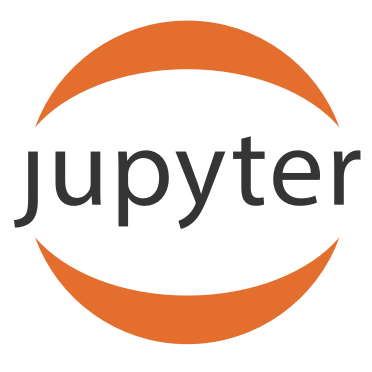 An extension for supercharging your Data Science workflow by previewing Jupyter Notebook within VS Code. View graphs and interact with Plotly visualizations from within VS Code.